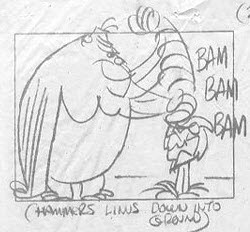 As a storyboard artist, the stuff that gets me most excited are these beautifully loose storyboards from the 1960's TV cartoon, Linus the Lionhearted. 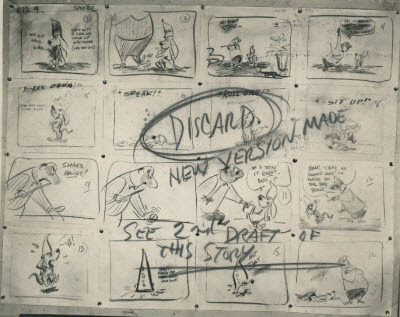 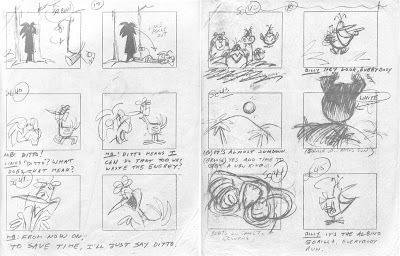 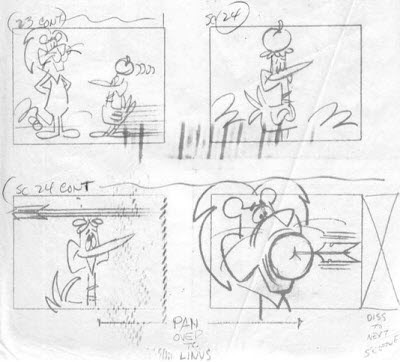 Storyboards from Fido Beta Kappa (1954). 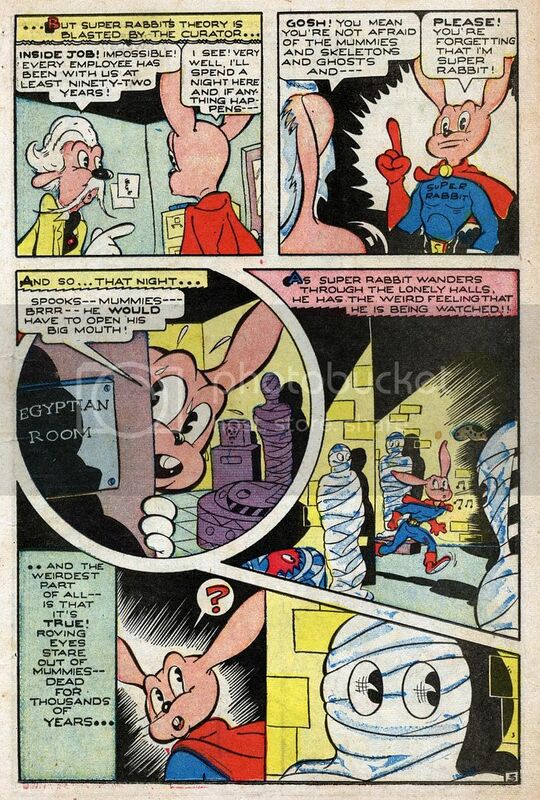 Click on any of the comic book pages to see a HUGE 300dpi detailed scan! 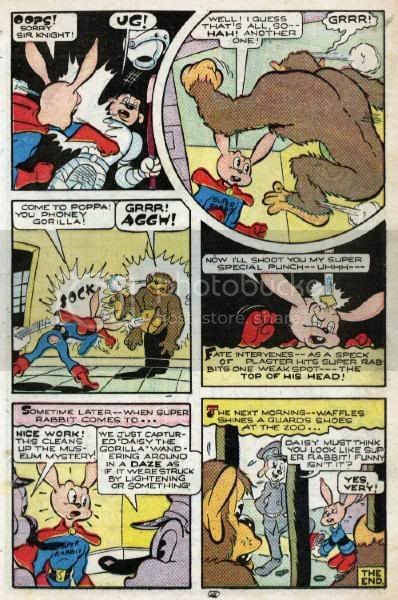 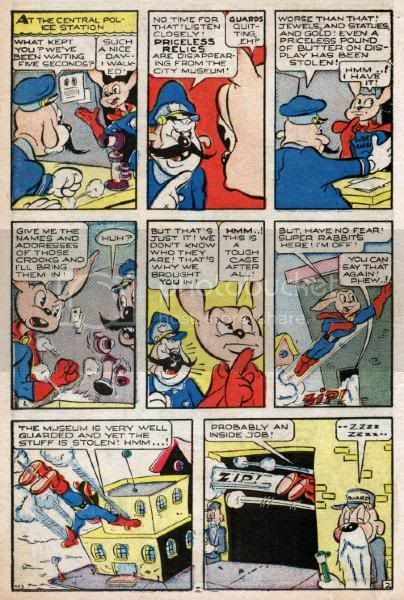 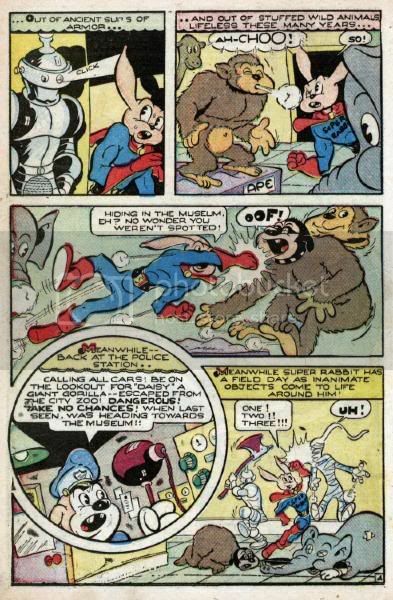 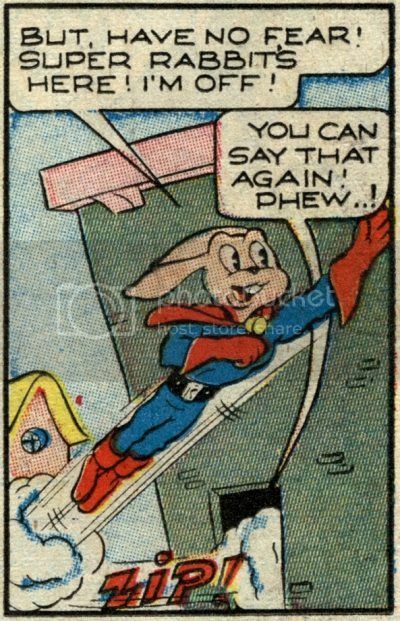 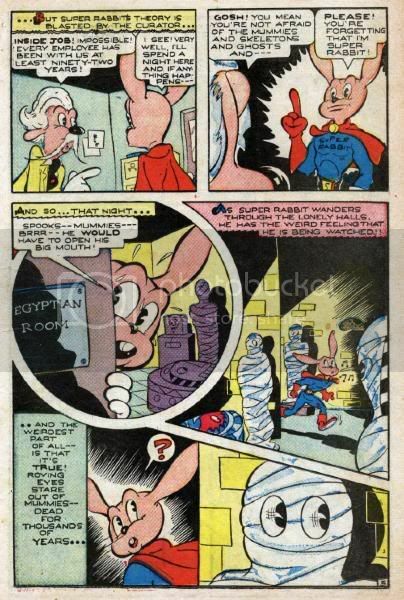 This story starts off with two pages of pure cartoony silliness, then shifts gears a bit when Super Rabbit investigates some robberies at the museum. 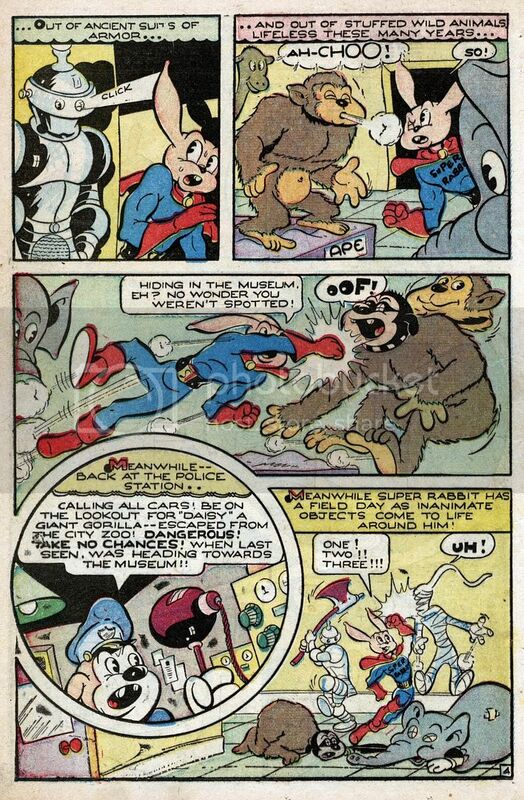 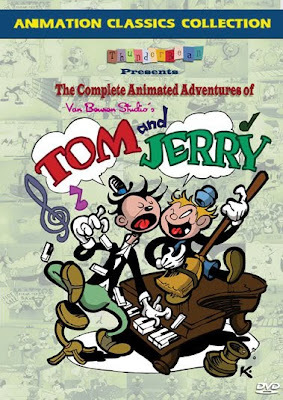 Museums are among the best settings for any cartoon story, dontcha think? 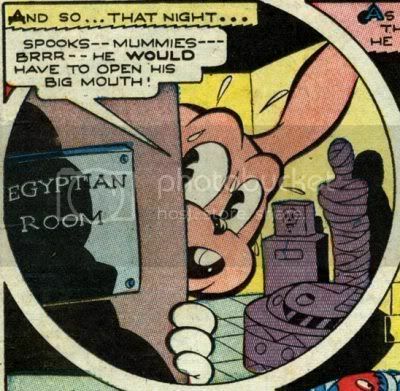 There's always a mummy or a knight or a catapult nearby when you need one! 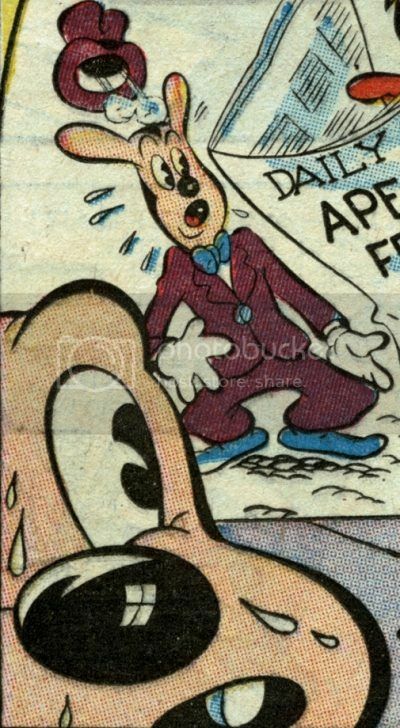 Okay..here we go! 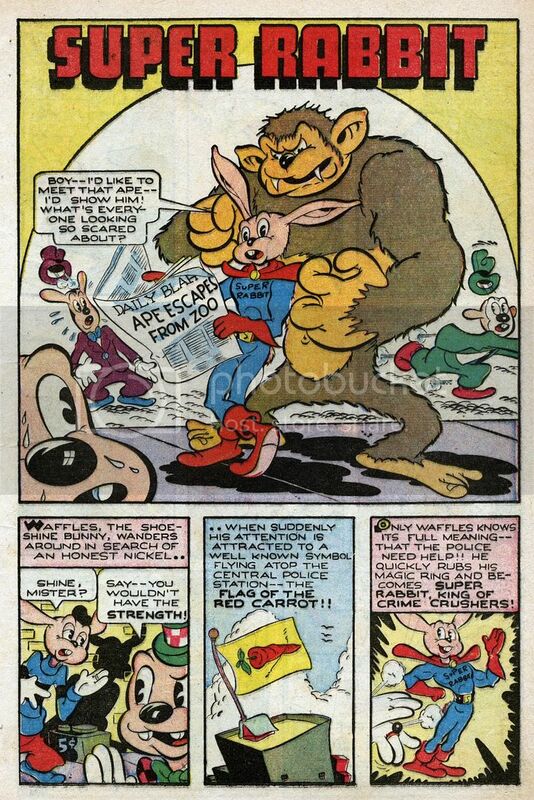 Enjoy this latest installment of Super Rabbit! 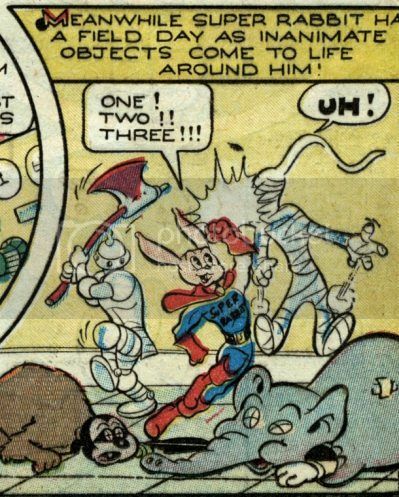 Click comic book pages to see a HUGE 300dpi detailed scan! If you missed the last Super Rabbit story, you can find it HERE.